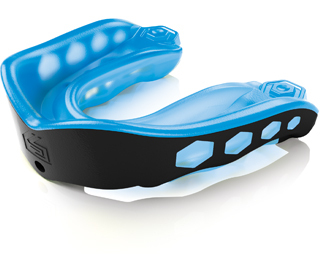 A UK best seller from the world’s number one mouthguard brand. Stock up on a range of colours and flavours. Available for adults and juniors. Trust in the best for your store and maximise your sales. Contact them today to set up an account and order your stock for 2019!